Join us for a meetup with other homeschoolers in the area. 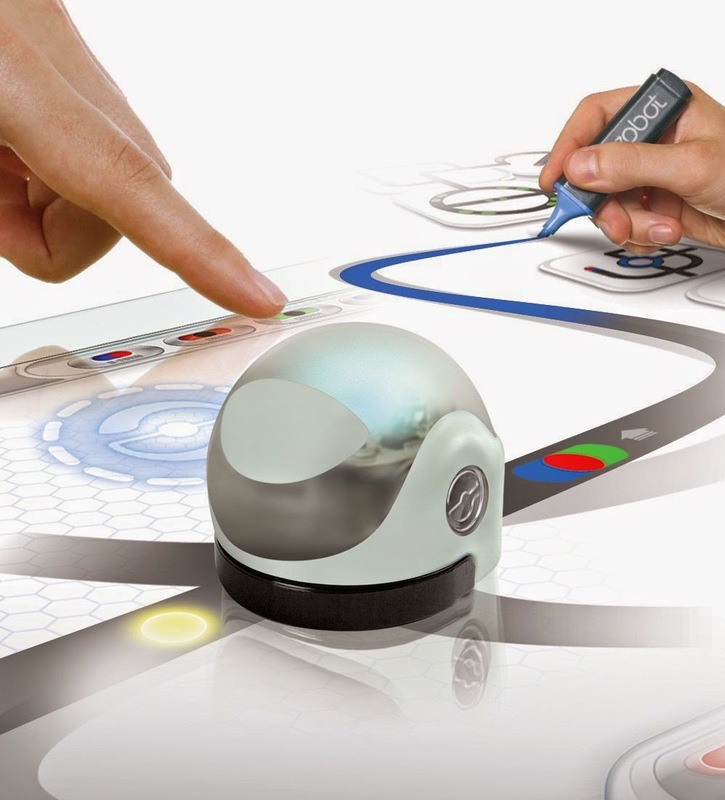 This month, explore the world of Ozobots. Ozobots are mini-robots that follow colour-coded commands. What can you make them do? Ages 7-12. Registration required.